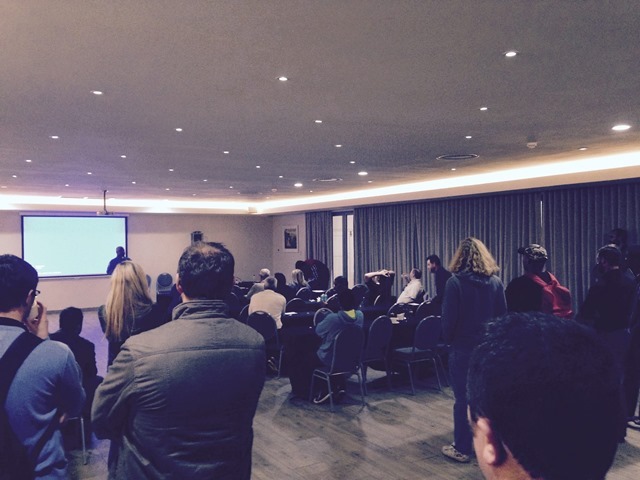 I’m very glad that I attended as a speaker at SQLSaturday #432 Cape Town. It was my first SQLSaturday in Cape Town, South Africa an in Africa in general. It was the first time when I presented on Azure Stream Analytics – the new SaaS complex event processing services offered from Microsoft for Microsoft Azure. I also presented for the first time session, 100% focused only on Entity Framework 7 – the new ORM from Microsoft, offering a new different approach using ORMs in the complex prokects. I have shared the experience that we already have with my team in Stypes / ICT Automatisering using Stream Analytics as one of the data stores for iOTA ( Internet of Things Analytics ) – the IoT solution of ICT Automatisering / part of ICT Group. 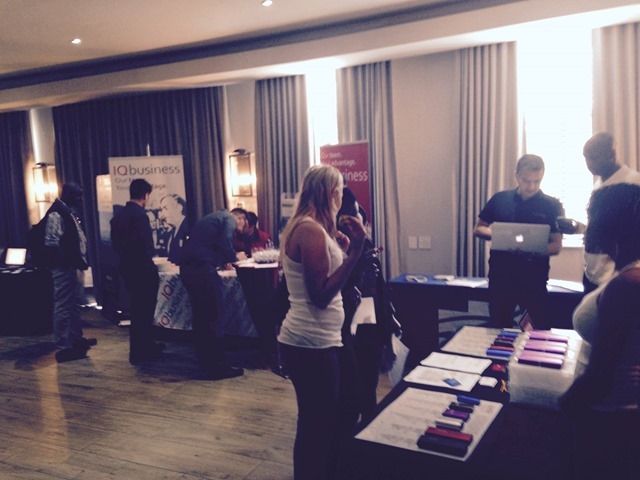 The event was held on Saturday, September 12th at the River Club – Cape Town observatorhy area. Administrator of the conference was Jody Roberts, Lead of the local SQL user group. Joddy is also a PASS Regional Mentor for MEA ( Middle East ansAfrica ) . He is the most active community geek in the region, helping also in the organization of many other events in the region. Jody organized this year SQLSaturday Cape Tiwn for the fifth time. 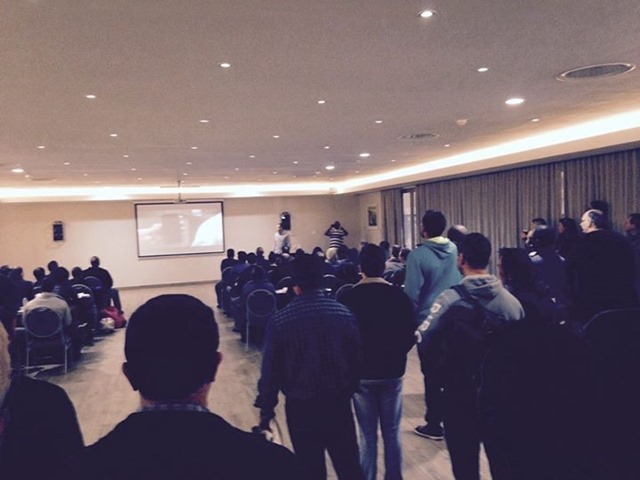 This was my first event in South Africa nad the third my event in MEA ( as a speaker at SQLSaturdays in Istanbul). Infragistics Inc. was the only one component vendor with a speaker at the conference. Participants gave a good feedback about my presentation. There was an interest in the IoT solutions and different options for data storages, related to these systems ( like Azure DocumentDB. Thanks to the whole SQLSaturday Lisbon team for the awesome organization and hospitality! If you want more information about the event and PASS community feel free to contact me at michael@mateev.net Follow this event on Twitter with hash tags #sqlsatCapeTown and #sqlsat432. This entry was posted in Azure, Azure Storage, Azure Stream Analytics, Entity Framework 7, SQL, SQL Saturday, sqlfamily, sqlpass, sqlsat432, sqlsatCapeTown, Stream Analytics. Bookmark the permalink.